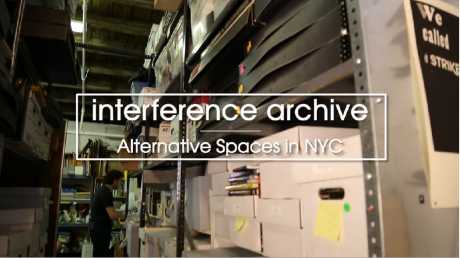 Blithe Riley and Josh MacPhee speak with Ben Davis from artinfo.com about Interference Archive. 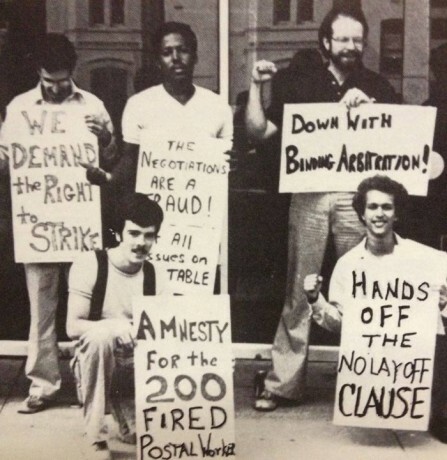 On July 21, 1978 thousands of postal workers across the country walked off their jobs in a wildcat strike when their contract expired, saying “No” to mandatory overtime, forced speedups and hazardous working conditions. 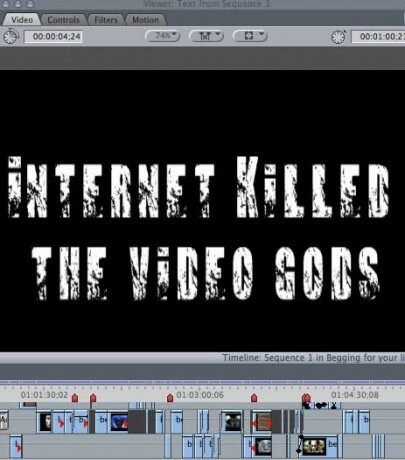 Video Workshop: Internet killed the video gods! 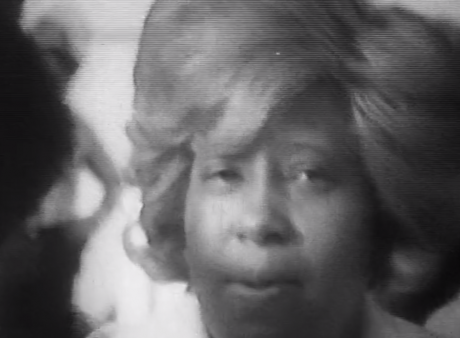 This screening, performance and skill share reveals secrets to creating open source videos and music designed to radically transform pop culture into subversive DIY video art.